Please join us in listening to the International Space Station (ISS) contact with participants at the Winter Gardens Primary School, Canvey Island, Essex, United Kingdom and Pilton Bluecoat School, Barnstaple, Devon, United Kingdom, on Tuesday, September 23. 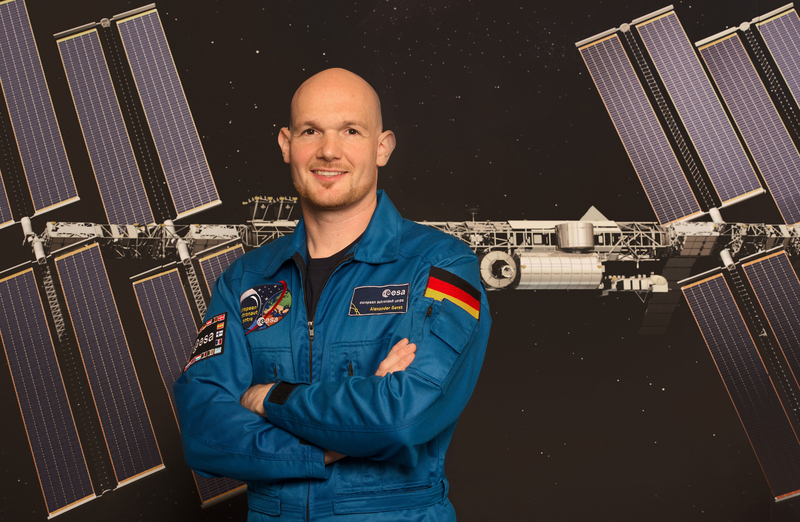 The students will be talking to astronaut Alexander Gerst KF5ONO on the ISS who will be using the callsign NA1SS. Acquisition Of Signal (AOS) is anticipated at 1137 BST (1037 UT). The duration of the contact is approximately 9 minutes and 30 seconds. The contact will be a telebridge between NA1SS and VK7KHZ in Australia. The contact is expected to be conducted in English. Audio on Echolink and web stream is generally transmitted around 20 minutes prior to the contact taking place so that you can hear some of the preparation that occurs. IRLP will begin just prior to the ground station call to the ISS.